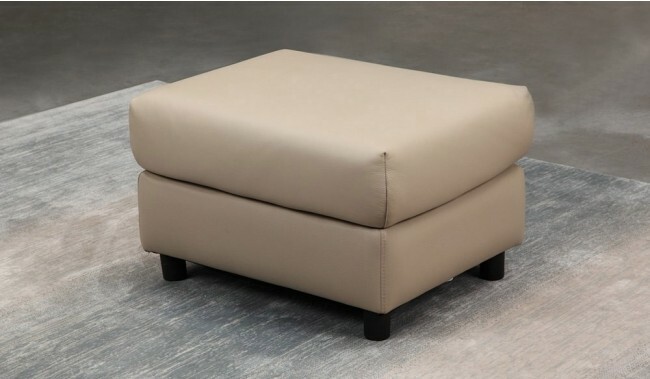 Only available with orders from the Monza sofa range. 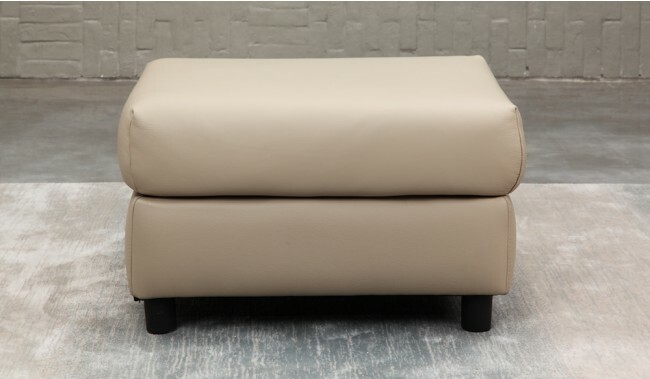 The Monza Leather Footstool is a fantastic addition to any sofa from the Monza range. Great for just putting your feet up or additional seating. Only available with orders from the Monza Sofa range. Not available seperately.